Early on this fine Thursday morning, most people didn't wake up thinking: "Yes! It's almost the weekend!" That's because they were thinking: "Yes! It's Oscar nomination day!" Well, with every round of Oscar nominations comes those dreaded snubs, and, yes, Jennifer Aniston was snubbed for her role in Cake . Say what?! Fans and critics alike are not happy with Aniston receiving zero love from the Academy. I guess they thought she was only good enough for that 2015 Golden Globe nom? Whatever the reasoning, I can't wait to hear from Aniston (if she responds) about getting looked over, because I'm sue she'll give a classy answer, as always. Aniston might have vowed not to watch the Oscar noms, but that doesn't mean she doesn't have feelings about not getting nominated. With that said, how do you think Aniston will react? Will she be upset? Will she be totally OK with it? Will she be like, "Please. It doesn't matter, because I'm still awesome?" However she reacts, let's have some fun and come up with certain ways Aniston might react to not getting recognized. To be clear, these are possible ways how Aniston might react, not Rachel Green. Yes, they are two different people. Plus, one is real and one is not. She Might Be a Little Irritated, But Would Be Like, "Whatever"
She'll Be Like: "It's Cool. I'm Hot. I'm Happy." 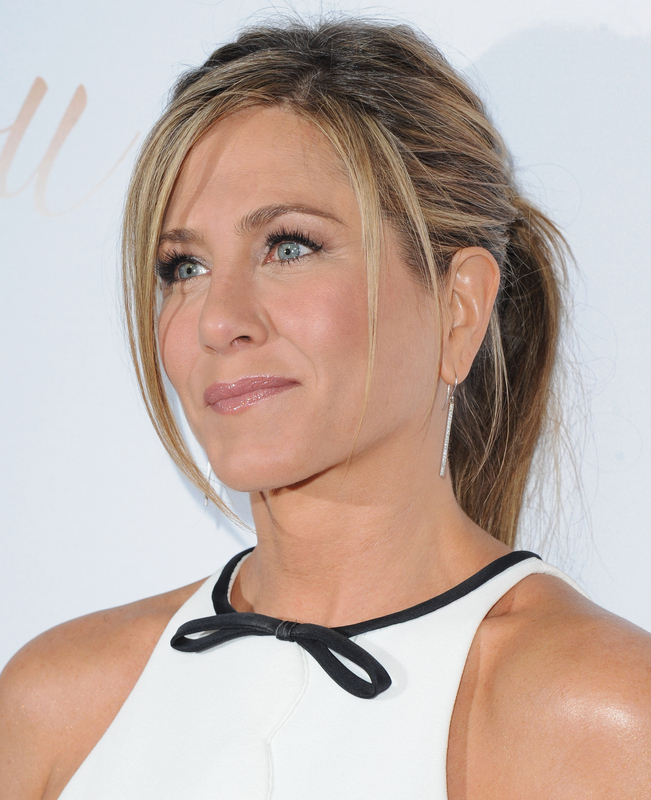 However she responds, there's no doubt Aniston will continue being a great actress and will get nominated some day. Let's hope sooner rather than later.